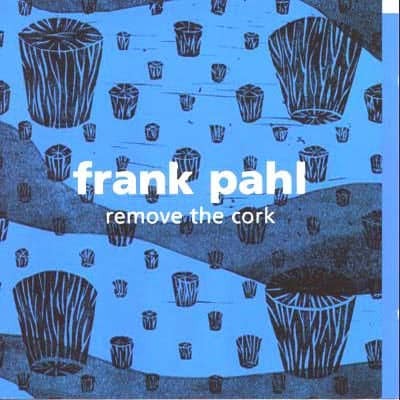 remove the cork brings you to the unknown world of inventive folklore. a masterpiece produced by david fenech for his demosaurus micro label. 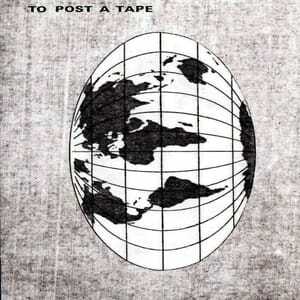 To Post A Tape Vol.4 Finished The 29-01-1997. Cover By M.Nomized. Compiled By Fraction Studio And Minimart Production. All Rights Reserved. 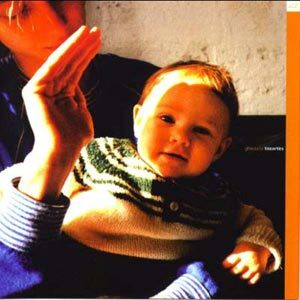 P.1993-1997 Fraction Studio. Side One : A01….